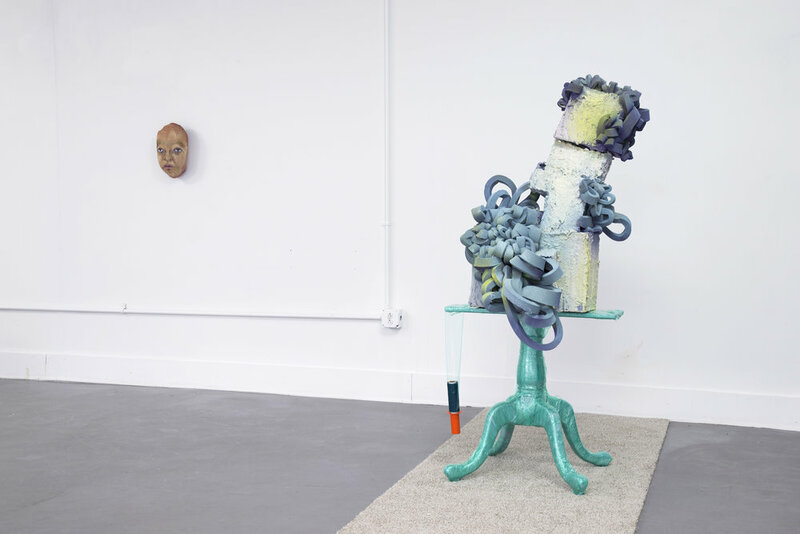 Using sentimentality and satire to explore the mental space of loss, acceptance and moments of insanity, "Emotional (Re)location" presents new sculptures and installation by MFA candidate Talya Petrillo. 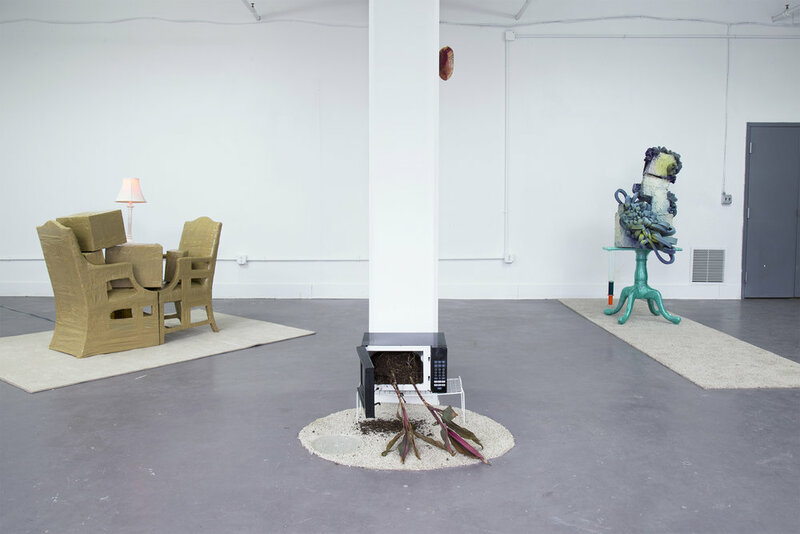 Talya Petrillo is a 1st-year MFA Candidate exploring an intuitive approach to art making. Playing between a language of abstraction and representation, Petrillo works primarily in sculpture but also installation and sometimes painting.